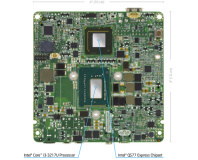 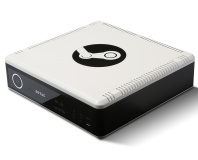 'Most powerful small form' box, it says. 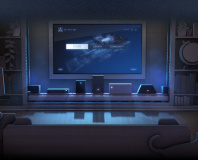 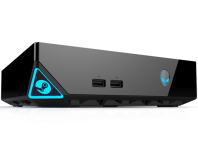 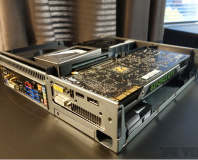 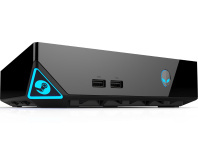 Alienware has declared that it is expecting its upcoming Steam Machine to be the least profitable system that it sells. 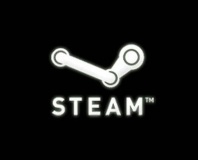 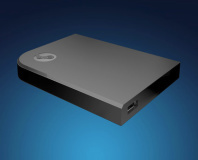 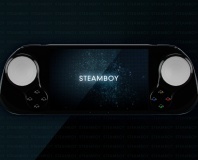 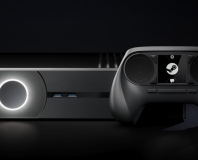 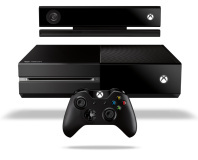 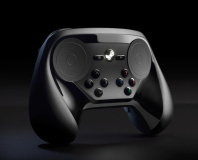 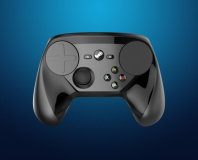 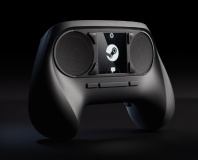 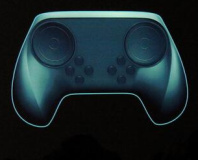 Valve's new Steam Machine and Controller gets an outing on video.